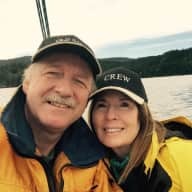 Retired Canadian couple looking for warm winter sitting locations! Recently retired couple with friendly small toy poodle (6 lb, who would also travel with us) who can housesit/petsit for you while you are away. Our base is in Vancouver Canada, but I am American and hubby is German. We are new to this venue but believe we would be great at it as we love animals (dogs and cats) and love foreign travel. We are very reliable, outgoing and honest people who have trusted and been taken advantage of, so we understand caution and fear of strangers. Ideally, are hoping for house/pet sitting assignments to escape the horrible winter months of Canada (Dec-April) so interested in warmer climate locations. 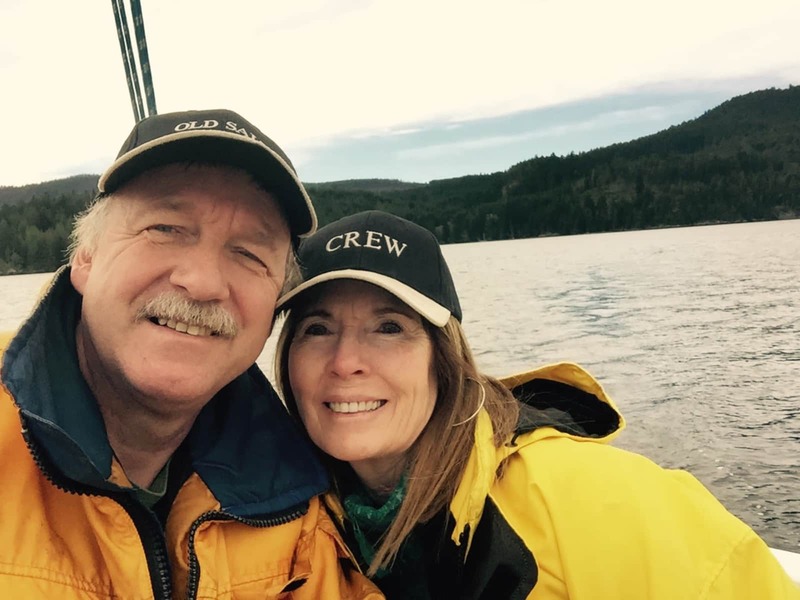 We would enjoy travelling to foreign locations as we are looking to escape the long cold winters in our home base in British Columbia , Canada. We love animals so this venue is a perfect solution to our wish to get away and see the world AND meet new animal babies. We would treat your fur family as we do our own spoiled poodle. Bringing her along would also be good companionship for your pets! We are fairly new to the house/pet sitting venue. We have one experience where we house sat and pet sat our marina owner's home and her two dogs and cat. One of the dogs needed daily meds and the cat only ate a very specific food. We played with the animals daily and cuddled up to them at night to watch tv. It was a great experience for us and peace of mind for our marina owner.